I'm a New York City based performing artist who has a healthy dose of nerdiness. As a well-rounded creative, I am adept at many different roles in the dance and theatrical spheres, but specialize in directing and choreographing both musicals and plays. 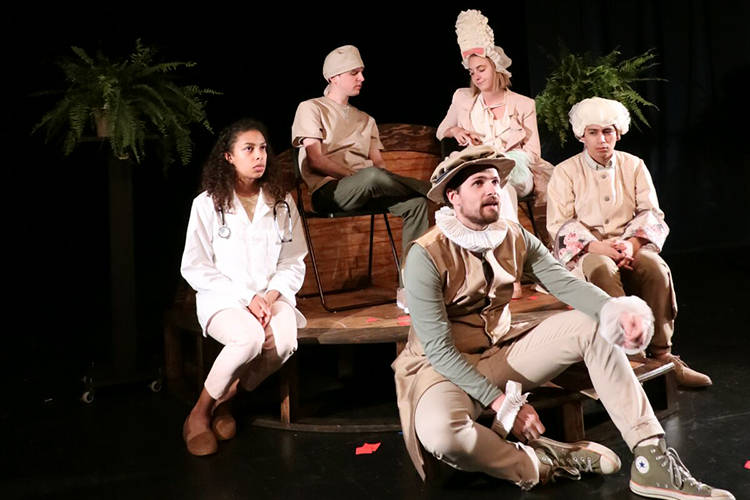 My prime directive in creating a piece of theater is to tell the story accurately while also ensuring that the cast and crew experience a sense of accomplishment through a process of guided collaboration and experimentation. Ultimately, if the actors find enjoyment and pride in performing, that pleasure will translate to the audience, who will leave with a sense of delight and satisfaction. I am also dedicated to promoting substantial roles for women and other marginalized minorities, believing that a more diverse playing field benefits the arts community and society as a whole. A trained dancer and actor, I have graced many stages in New York City, New Jersey, and internationally, including Lincoln Center, the Waldorf Astoria Hotel, Berkshire Theatre Festival, among others. I specialize in musical theater and dance numbers within plays. For the past 10 years, I have helped bring productions to life with my fun and dramatically-sound choreography. My choreography experiences are what led me to directing. 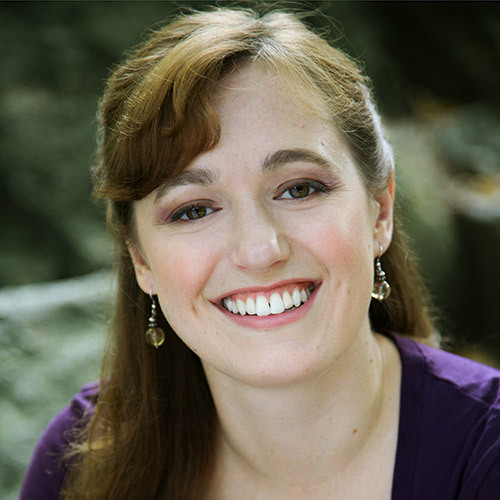 In taking my story-telling skills to the next logical level, I create inspired works that are enjoyable to the actors and audiences alike while delivering honest and relatable tales. Keeping a rehearsal room and a performance stage safe in every aspect is important. I am dedicated to creating work spaces that are conducive to the creative process and help further the story. A staple of Central Park's summer amusement park Victorian Gardens, I've worked as a balloon artist for the last 10 years. I'm available for many party events including birthdays, premieres, and fundraisers. Having run my own dance company for 10 years, I excel at many aspects of running an arts company including special events, public relations, producing, social media, accounting, and development.. Directed Rachel Kauder Nalebuff's Woe is Me and associate directed Kate Kremer's term of art for the 2018 Brooklyn College's Play Writing Festival. Presented at The Public Theater's Shiva Theater. 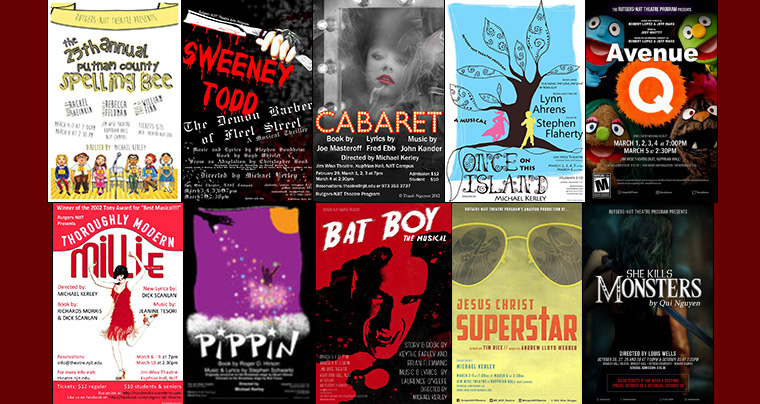 Choreographed productions of Pippin, Sweeney	Todd, Once	On	This	Island, Cabaret, Thoroughly	Modern Millie, Bat Boy: The Musical, The 25th Annual Putnam County Spelling Bee, Jesus Christ Superstar, She Kills Monsters, and Avenue Q. The wide selection of shows has allowed me to increase my knowledge of diverse forms of dance in preparation for each show and lets me develop my ability to work with students in different levels of movement awareness. Co-founder and responsible for PR/advertising, development, accounting, producing, social media, teaching outreach, and performing with this non-profit contemporary dance company. 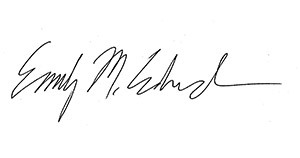 Accomplishments include attaining non-profit status, coordinating an international tour, managing a sustainable arts organization, and creating and maintaining an annual summer dance intensive. Choreographed the original WW2 comedy musical, Bombshell Baby, staged at Ensemble Studio Theatre. Directed the condensed, concert version of Next to Normal for The Duplex. 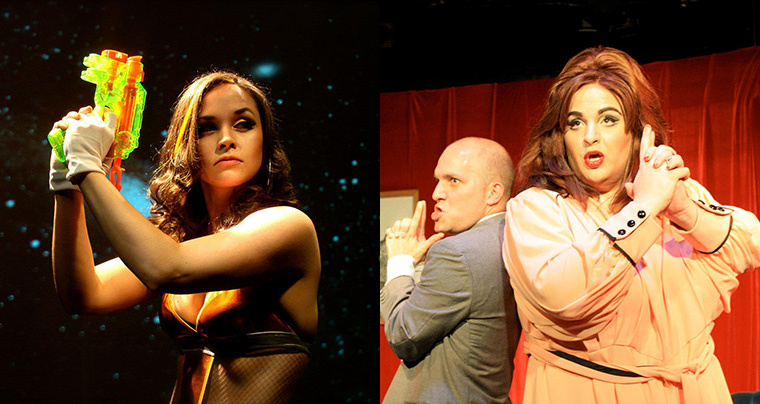 Both starred the talented drag queen, Veronica Garland, played by rising opera star Matthew Anchel. Helped mold a 60's happening interactive play at the Irondale Arts Center (Brooklyn) directed by Kara-Lynn Vaeni and written by Kara Lee Corthron. The show merged storylines of the female leads from Alice in Wonderland, Go Ask Alice, and Jefferson Airplane and was complete with a Jefferson Airplane cover band, go go dancers, and a hippie Greek chorus that transformed into a caterpillar. 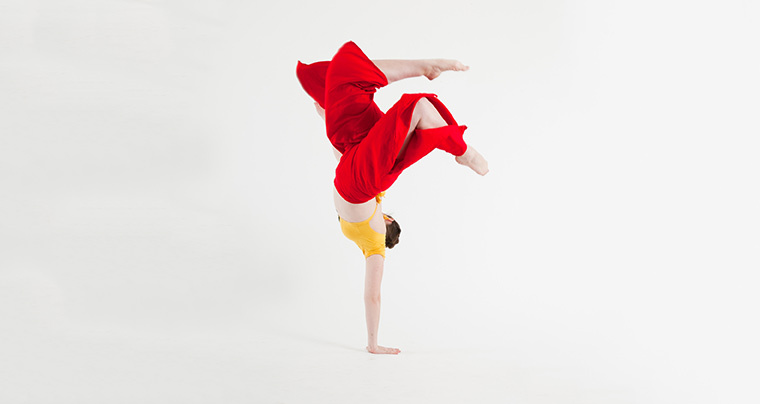 Managed as go-between for 10 dance companies, consisting of over 60 dancers, and management for a week of performances at the Edinburgh Fringe Festival. Organized lodging, flights, artist visas, and daily schedules. Helped with HR, promotional endeavors, fielded daily questions, and coordinated special events, and front of house artist displays. Currently attending Brooklyn College's elite graduate studies program focused on directing for the stage. Expected graduation in June 2019. Actively participated in a 2 month course focusing on the art of directing in the theatrical world. Worked with themes, throughline, and clear, interesting blocking. 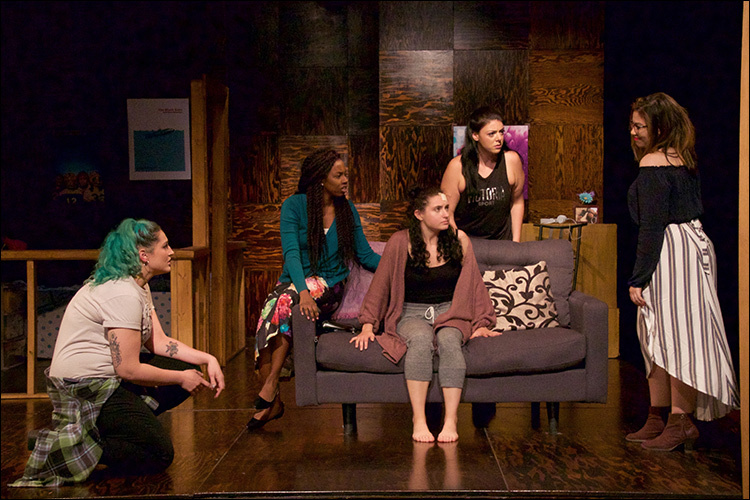 My material for use in the class was Theresa Rebeck's play Mauritius. Received group and private instruction in ballroom, Argentine tango, waltz, swing, Lindy hop, country two step, and salsa from instructors: Evita Arce, Lou Brock, Nathan Bugh, Heather Gehring, Rodney Lopez, and Joe Palmer. Participate as a featured dancer in many organized in-house productions. In a small class setting, we worked 20 hours a week on Meisner exercises, scene study, proper voice techniques, and body awareness. The intensive culminated in a black box performance. Received 20 dance classes a week in modern, ballet, jazz, and other styles as well as working in small groups with a choreographer with a culmination in the form of a black box showcase. While at Butler, I performed in a dozen shows including Swan Lake, Napoli, Petrushka, The Nutcracker, and Coppelia among others. Gehring Dancetheatre is a non-profit modern contemporary company based in New York City. 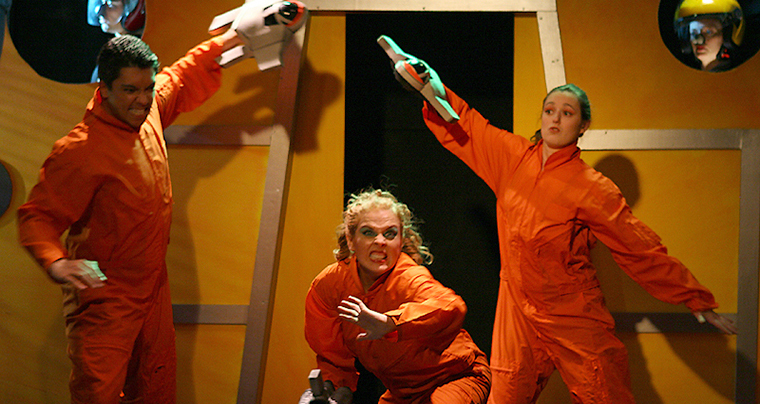 Created by Heather Gehring and Emily Edwards in 2003, the company has performed nationally in New York, New Jersey, and New England, as well as internationally at the Edinburgh Fringe Festival. Ms. Gehring’s artistic vision uses ballet and ballroom technique and fuses it with an athletic contemporary aesthetic creating a unique style that is accessible to all audiences. Gehring Dancetheatre also partners with Garden State Ballet for a 5 week dance intensive every July. Students study ballet, modern, jazz, ballroom, choreography and more for 25 hours a week. As executive director, I was responsible for PR, development, producing shows, accounting, website and social media upkeep, overseeing the annual Summer Dance Intensive, among other duties as a dancer with the company. "...graceful and athletic...interesting and engaging..."
"I’m in awe as the two move seamlessly in and out of complicated partnering using each other’s body weight..."
"...elegant...would not be out of place at an Olympics opening ceremony." I have been the resident choreographer for NJIT-Rutgers University's winter musical for the past 8 years. I've worked closely with director Michael Kerley and music director Robert Felstein in creating shows that showcases the students in a way that is accessible to their peers and the audiences of Newark, NJ. Starting with a small role in their ongoing Unlicensed series, my role in Dysfunctional has grown to include roles of director, choreographer, writer, performer, and resident balloon artist in several of their shows. I'm also involved with The Dysfunctional Collective, a summer residency on Governors Island, for the fourth straight year, teaching and performing swing dance as part of the Dysfunctional Swingers. 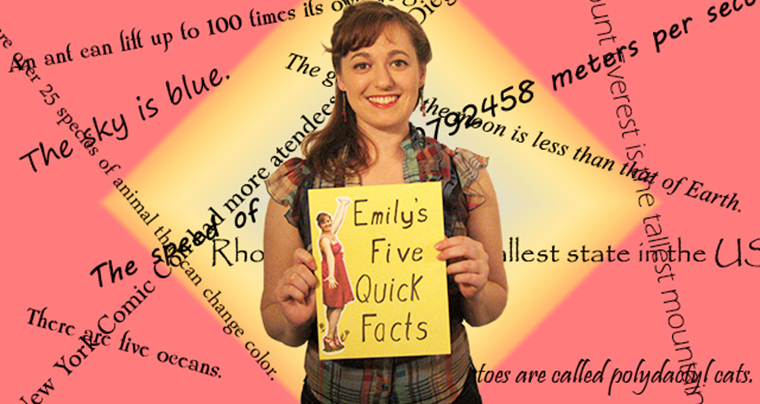 "The Courtship piece was hilarious..."
A fun and comedic web series created by Bryce Weinert and myself, Emily's Five Quick Facts presents itself as an educational series that quickly takes a turn for the worse over the course of 12 episodes. Started as an educational part of the Dysfunctional Collective in 2015 with Brendan McGlynn, our focus is to educate people about swing dance. Since then we had our fourth residency on Governors Island this past summer and have also performed at Victorian Gardens in Central Park, Thirteenth Street Rep, The Slipper Room, New York's Poetry Fest,and Cherry Lane Theater among other venues. 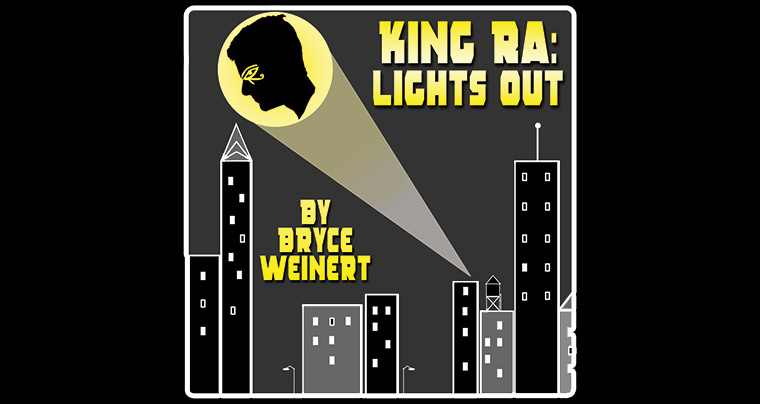 A comic book superhero one-act, King Ra: Lights Out was first developed as a short radio play that was performed and recorded live on the Comic News Insider podcast. 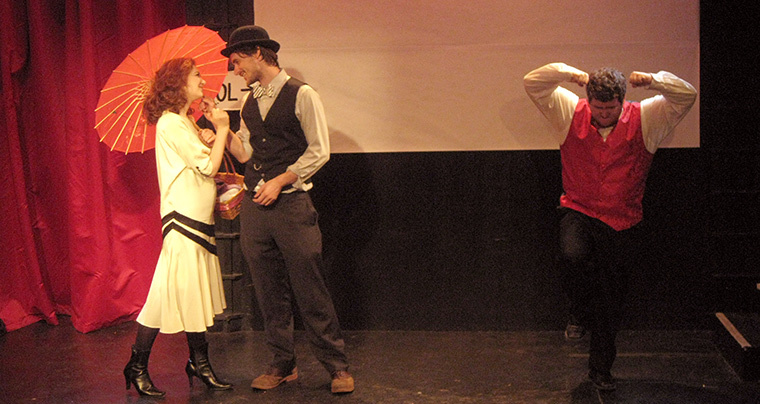 From there it was developed into an 18 minute one act for the Manhattan Repertory Theater's Winter One Act Competition. The story follows the misadventures of King Ra and his under-appreciated sidekick Nocturnal Flying Rodent Girl in their quest to battle the evil Eclipse. The show had fights, sun-related puns, and a valuable lesson not to underestimate those who assist you. Two very fun and completely unrelated projects. Originally part of the Comic Book Play Festival at the Brick, Galactic Girl: Attack of the Starbarians, the brain-child of Jon Hoche, had an amazing, 'trippy' dance number in the middle of it. For the remount at NY Comic Con, I took over as rehearsal director. Bombshell Baby was a WW2 comedic musical performed at Ensemble Studio Theater, written by Christiana Little and starring the powerful Veronica Garland, who is the alter ego of rising opera star Matthew Anchel. "the absolutely random dance break in the middle is particularly inspired"
"I want dance choreographer Emily Edwards to reedit the montage of my existence." The Vampire Cowboys are one of my favorite theatre companies in New York City. I have worked with them in many different incarnations. Performing as a Vampire Cowboy in their Vampire Cowboy Trilogy in the 2004 Fringe, running the light-board for The Battle Ranch's Saturday Night Saloon, helping actors make quick costume changes and making fighting and dancing cameos onstage for Fight Girl, Battle World and The Inexplicable Redemption of Agent G to finally being the choreographer for the not quite Vampire Cowboy production of She Kills Monsters for The Flea, written and directed by the Vampire Cowboys' Qui Nguyen and Robert Ross Parker. 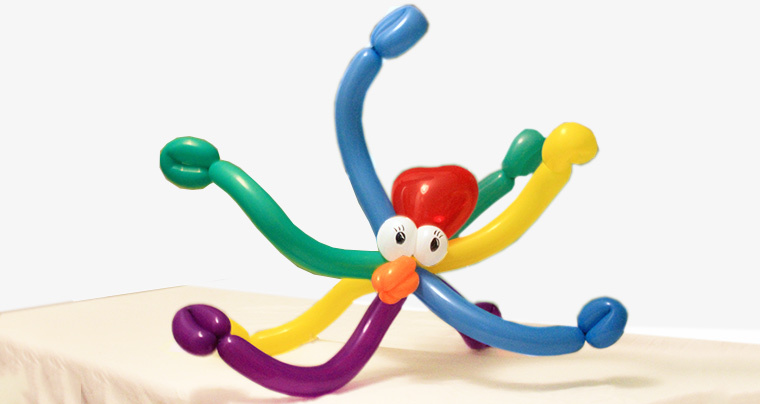 I have been making balloon animals for the past 12 years and am a resident balloon artist at Central Park's summer amusement park Victorian Gardens. I have also made balloons for children and adult birthday parties, street fairs, comic cons, benefits, performances, Harvest Festival at Luna Park in Coney Island, and more. You can see my work as well as a small cameo, on Season 2, Episode 7: NACA of HBO's Crashing. My graduate thesis production of Kate Benson's [PORTO] is opening October 5th. Plus recap of my summer directing at The Public Theater and doing intimacy work in Queens. Recap of my first year of grad school, as well as project outside of school including The Dysfunctional Swingers, It's Getting Tired Mildred, and my HBO debut. 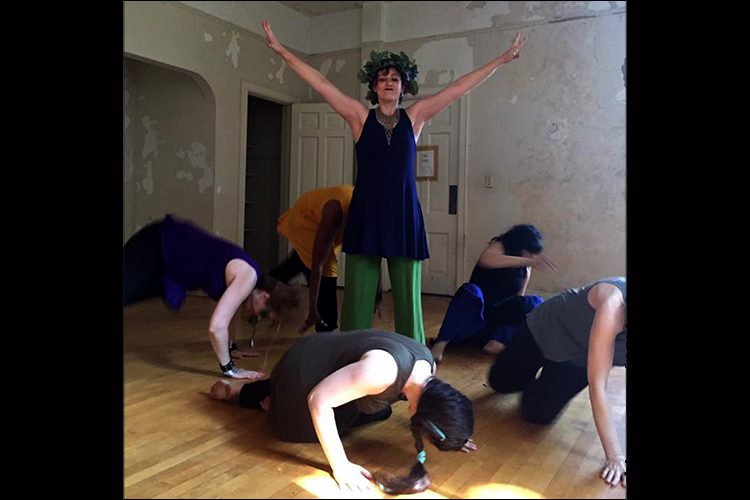 Grad school is off and running but I still have a few projects I ended the summer on and have happening in the near future, like the all female production of The Bacchae on Governors Island.